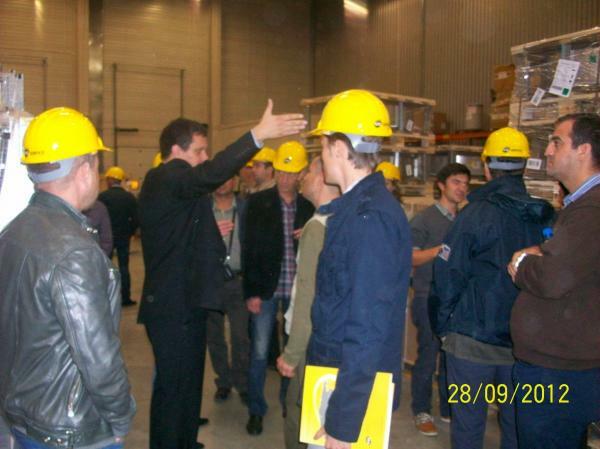 Apart from the official part, that is a standard tour around the LC and VKC in Nadarzyn, on the visit agenda there were some more relaxed issues including cultural and tourist attractions.On 28th September, straight from the Warsaw airport our Romanian guests went to Nadarzyn to see the VTS warehouse facilities which impressed them by their huge cubic capacity. Another issue on the agenda was a product seminar conducted by Cyprian Estemberg. 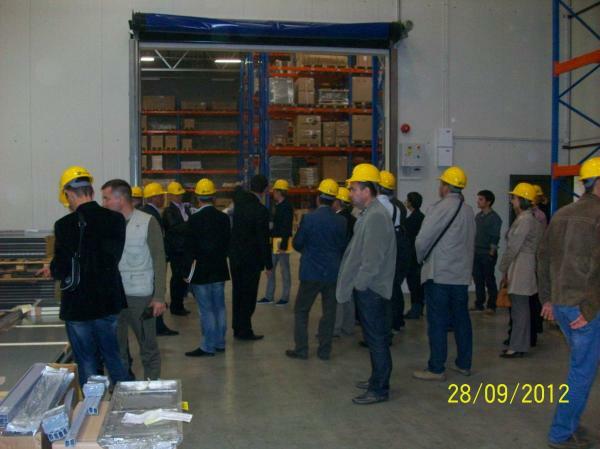 The participants had a chance to learn more about the parameters of the VTS equipment available on the Romanian market. After the lecture the less formal part of the visit began. In the afternoon, our guests ventured on a sightseeing tour around Warsaw accompanied by a guide who informed them about the most interesting historical sites of the Polish capital city. 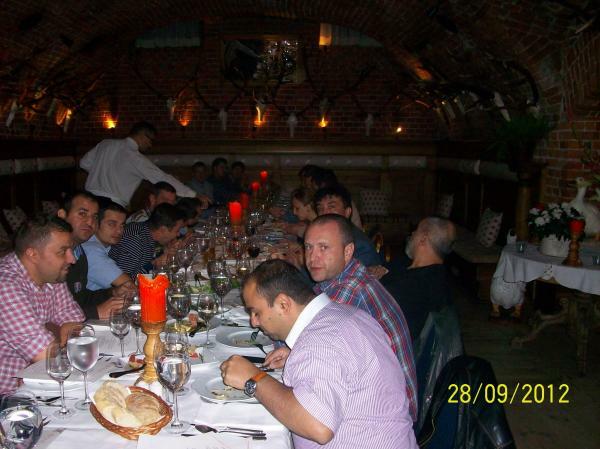 Our guests saw, among others, the Warsaw Old Town and the Royal Castle, and after a strenuous walk they enjoyed a traditional Polish supper at the „Ale Gloria” restaurant run by the famous Polish restaurateur Magda Gessler. The next day of the visit was devoted to Polish culture and monuments. 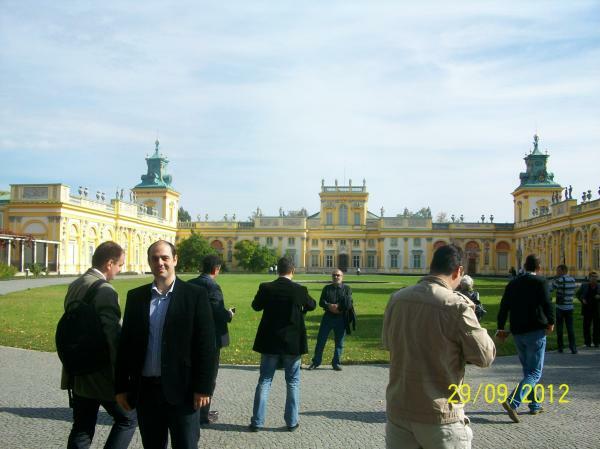 To this end the group went to see the Wilanów Palace near Warsaw. 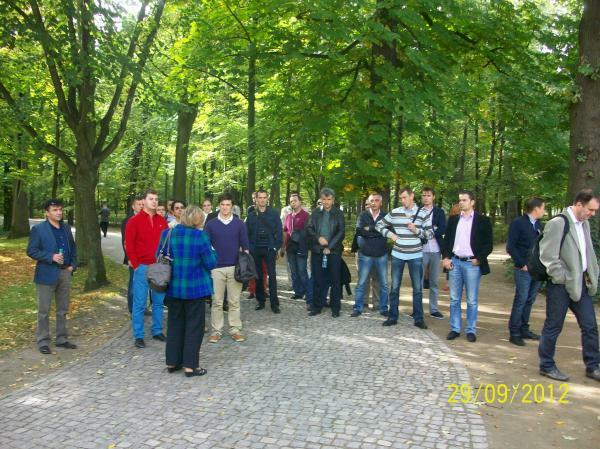 The guests got to know the interesting history of the palace and thanks to the sunny weather they took a pleasant stroll in the palace park. This was the last issue on the Romanian agenda. 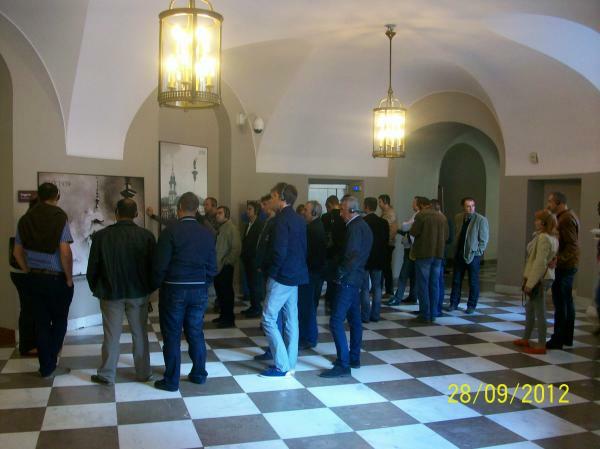 After the VIP trip participants’ return to Bucharest we received many positive opinions, not only about the LC. 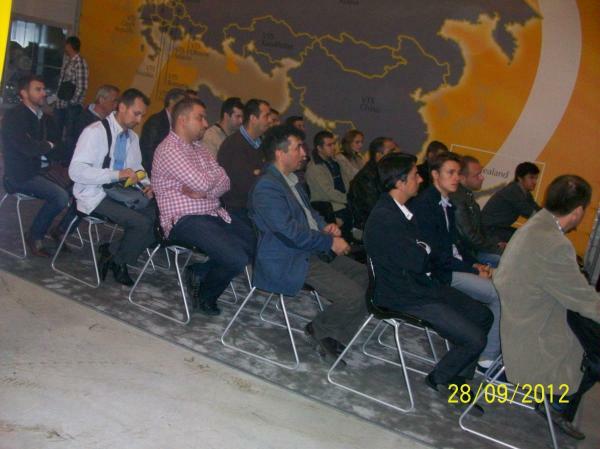 We were also praised for the organizational side of the whole visit.